As a homeowner, one of the last things you want to to run across as you walk through your home is water damage. From appliances that overflow to leaking/bursting pipes to roofing issues, even the smallest amount of water can lead to a lot of damage if unnoticed and untreated. Water damage in the home can easily lead to mold and mildew growth over time as well as the deterioration of the structure itself. 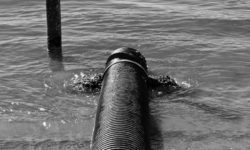 Sudden water issues, on the other hand, can cause destruction of property and valuables. However, keeping an eye open for the warning signs of water damage can minimize the chances of a more serious issue. One of the first warning signs of water damage is a musty smell. While your eyes may not be able to detect any issues right away, your nose should be able to. Musty odors are a definitely sign of mold and that means you need to find the source as quickly as possible. Mold not only damages your home and its value but can have serious effects on your health as well. 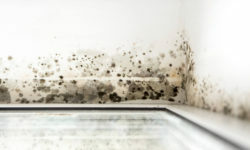 Mold can be controlled by fixing leaks and controlling the humidity levels in the home, among other things. 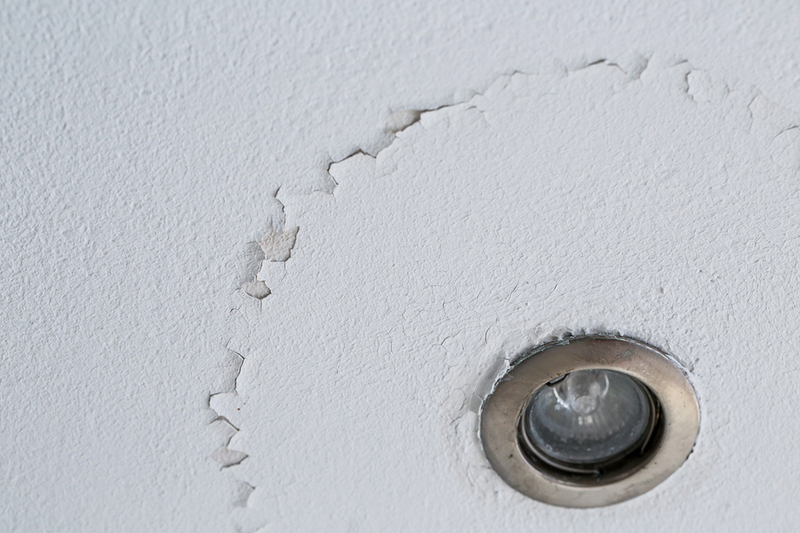 If you’ve noticed signs of water damage in the Downriver area, contact the experts at Downriver Restoration. They handle all types of damage including water, mold, fire, and storm as well provide 24/7 emergency service. 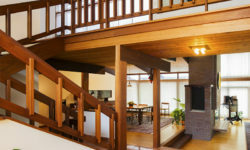 To get started with a free inspection and estimate, call 734-619-7610 or visit downriverrestoration.com.